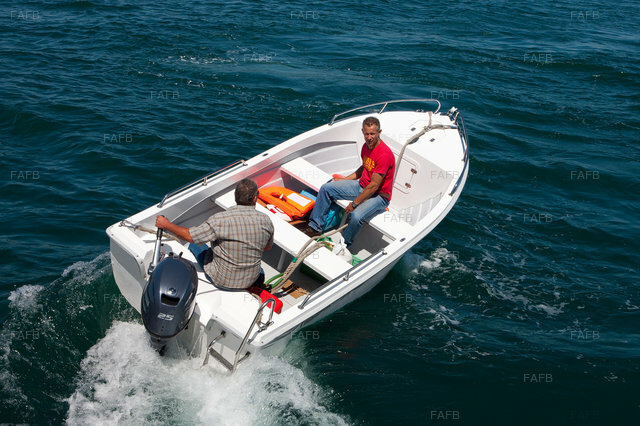 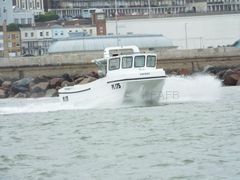 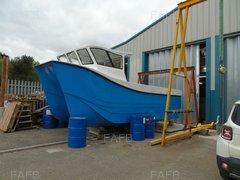 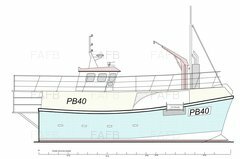 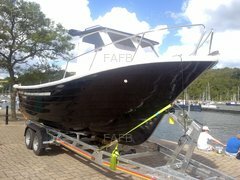 FIBRAMAR: Pescador 430 Open Fishing boat. 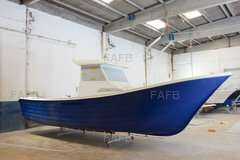 Designed & built by Fibramar in Portugal, who have a reputation for building strong , safe seaworthy boats. 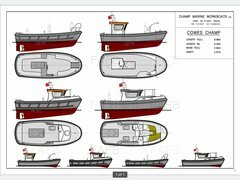 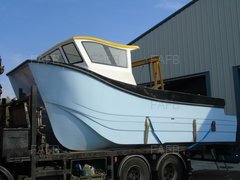 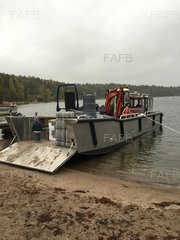 New boats come as standard with, stainless steel bow rails, bow roller, cleats, boarding ladder, bow and stern lockers, anchor locker, non- slip decks and tough rubber fendering all round. 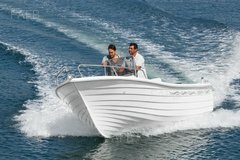 2 year manufacturers warranty leisure use (1 year commercial).